Pakistani film industry’s revival has started and that is why she has decided to produce her own film. 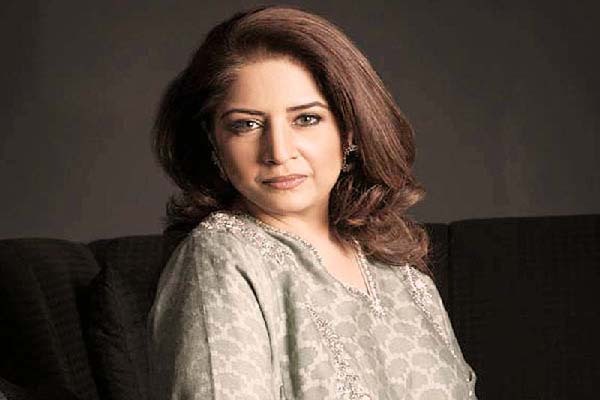 Talking to APP here on Monday, she said that a number of persons from film industry have died waiting for revival of the Pakistani film industry during last 20 years. she said that she is lucky to see the revival of industry in her lifetime. films. She said that it is a golden time for Pakistani film directors and producers to come forward and produce films of international standard. She regretted that films of many countries were being exhibited in Pakistan while Pakistani films are not imported by those countries. She suggested that Pakistani importers should import foreign films on reciprocal basis.